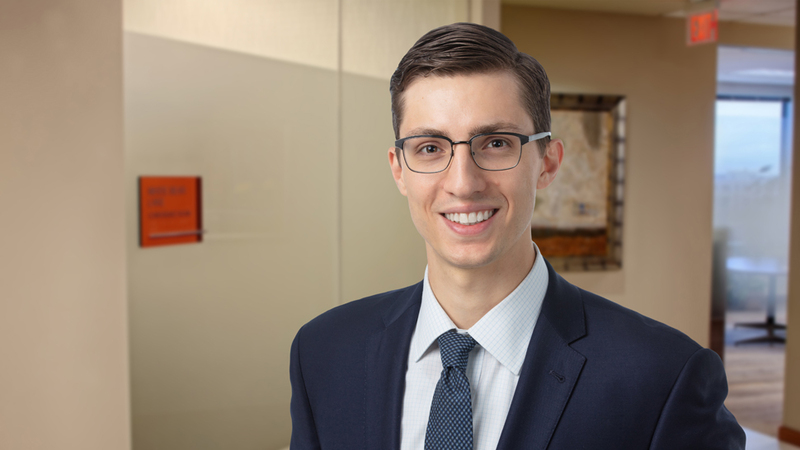 An associate with the firm’s Real Estate and Business Law practice groups, Dan has significant experience assisting clients with a variety of transactional matters. He routinely represents lenders in construction, acquisition, and refinancing transactions by performing due diligence review, including review of title and survey documents. Dan has experience representing both landlords and tenants in commercial leasing transactions, where he prides himself on finding practical solutions that benefit all parties. He brings his real estate experience to bear in transactions with the firm’s franchise group, counseling clients on real estate issues involved in the leasing, selling, purchasing, and financing of franchises.